Thalapathy 63: Two Terrific Villains For Vijay! 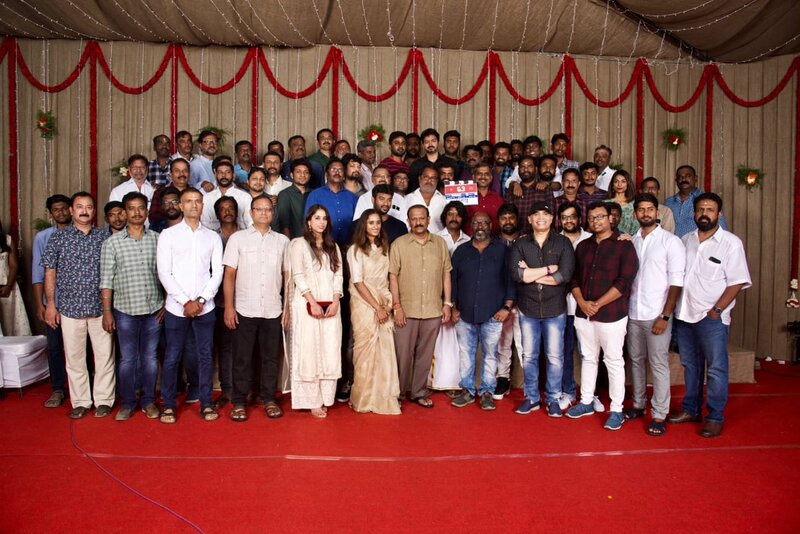 Vijay's Thalapathy 63 kick-started on Sunday with a formal pooja in Chennai and the movie has officially started to roll towards a grand Diwali 2019. Stars from the cast of Thalapathy 63 were present at the commencement pooja and we have interesting insight. Popular villain Daniel Balaji and veteran villain turned comedian Anand Raj were also spotted during the pooja. Daniel Balaji was spotted in traditional attire and a medium long hairdo which could be for the first shot of the movie. It can be assumed that both the talented actors will be playing an important role in the movie. An official announcement about the addition of the two actors and more details about the cast is expected to be made soon. More shooting details are on your way.. Stay buzzed..!